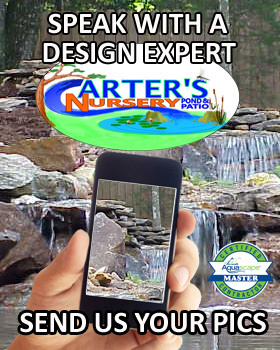 Pond Myths – Carter's Nursery, Pond and Patio, Inc.
Not true! 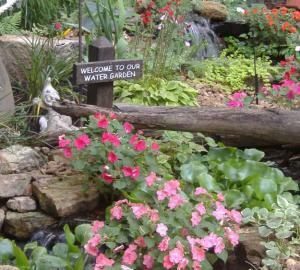 Your pond is a living, breathing ecosystem that needs constant oxygen, just like the human race. If you shut your system down at night, then you can never have sufficient growth of beneficial bacteria to fight algae blooms, and your finned friends will have a hard time breathing. 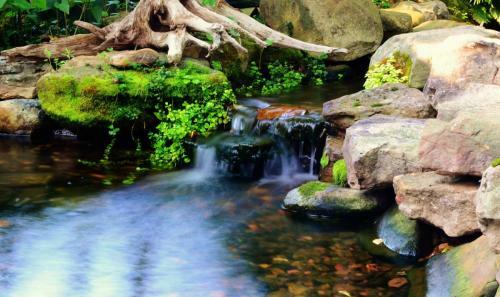 You can shut down a Pondless Waterfall system, however, whenever you’d like because plants and fish are not depending on the circulation for oxygen and nutrients. Raccoons generally won’t swim. That’s not to say they never swim, or couldn’t stand on the side of your pond and take a paw swipe or two at your fish. Fortunately, most fish will swim to a deeper, more protected part of the pond when a predator is threatening them. The one predator with legitimate credentials is the blue heron. Plenty of lily pads give them some protection and will work to minimize attracting a heron in the first place. 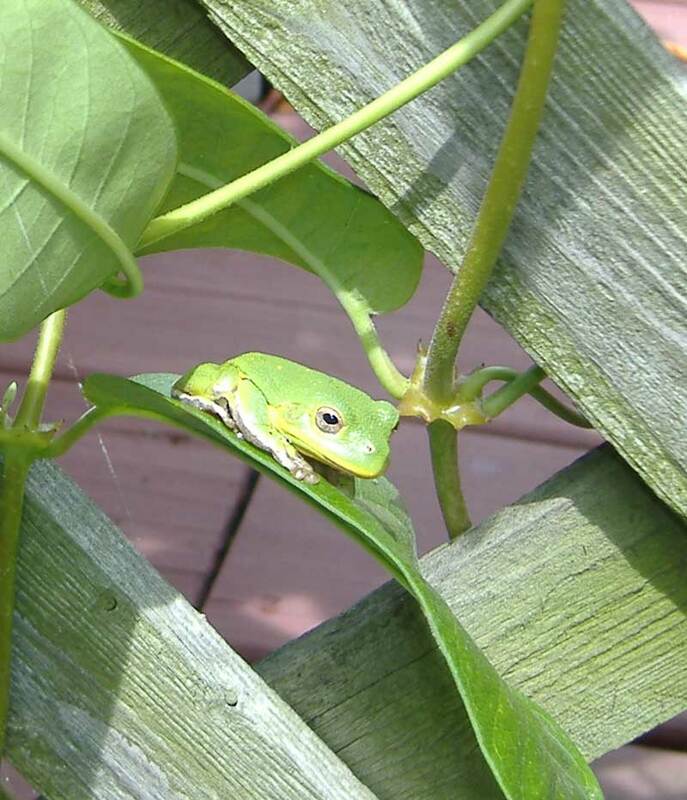 Other protection measures include a cave-like structure that can be built in during the pond’s excavation, or if you already have a pond, they can be added with a little pond remodeling. Crevices, or miniature caves, can also be created within the rock walls of your pond. 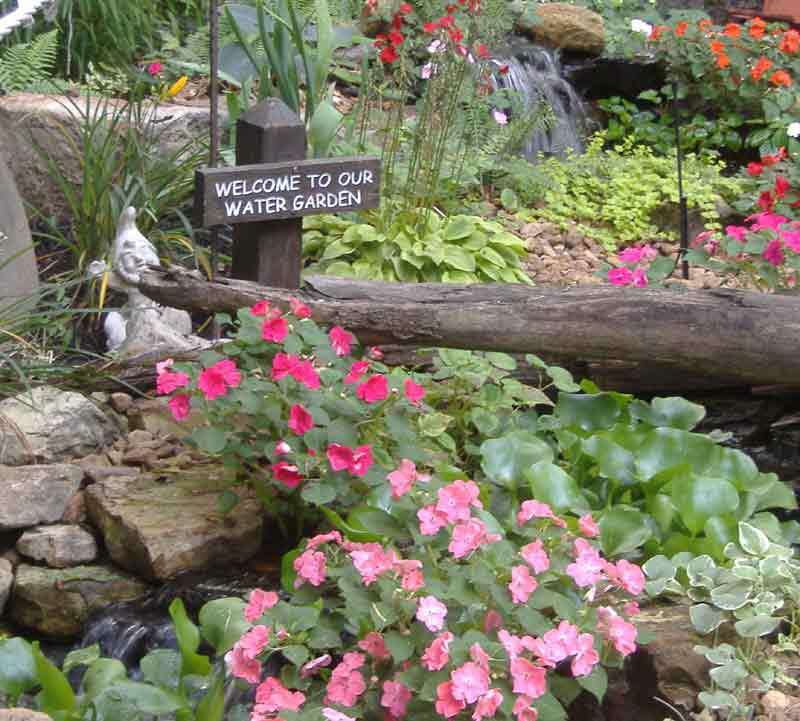 It’s natural to have these thoughts and concerns, but it is important to remember that a professionally-installed water garden has steps leading into the pond. The first shelf is only ankle high once the gravel is laid down. The next shelf is up to your knee, while the smallest area in the bottom is just above your knee, so it is not constructed like a swimming pool. 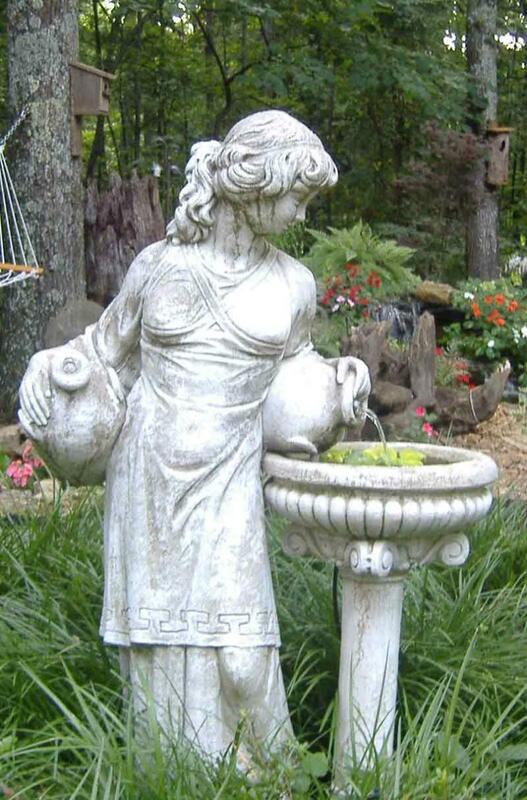 We do recommend that you make your neighbors aware of the water garden and educate your own children and friends about the safety of any body of water. If liability is a true concern, consider the option of a Pondless Waterfall.